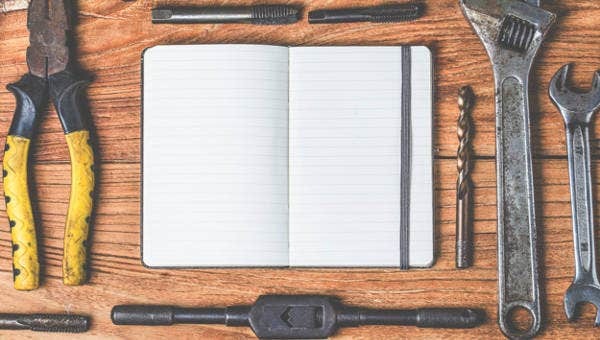 For a business to keep track of inventory, particularly those used in the production process of the business, it is essential to have a list that works as a tool to check the information, the usage, and the location of each material or equipment that is used for production. 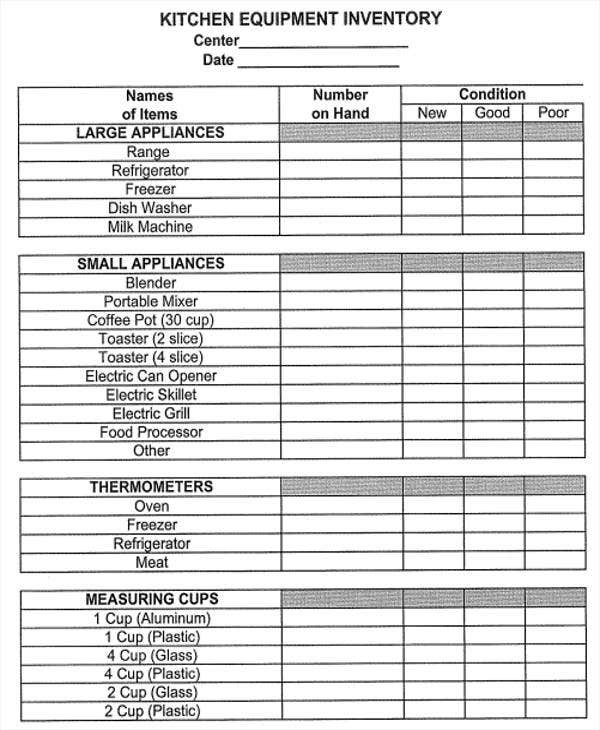 In order for you to create a new list for equipment inventory, you can use the following equipment inventory list templates provided on this website for you to download and to utilize containing the list template elements essential for an equipment inventory list template to be used by businesses in recording production and office equipment. 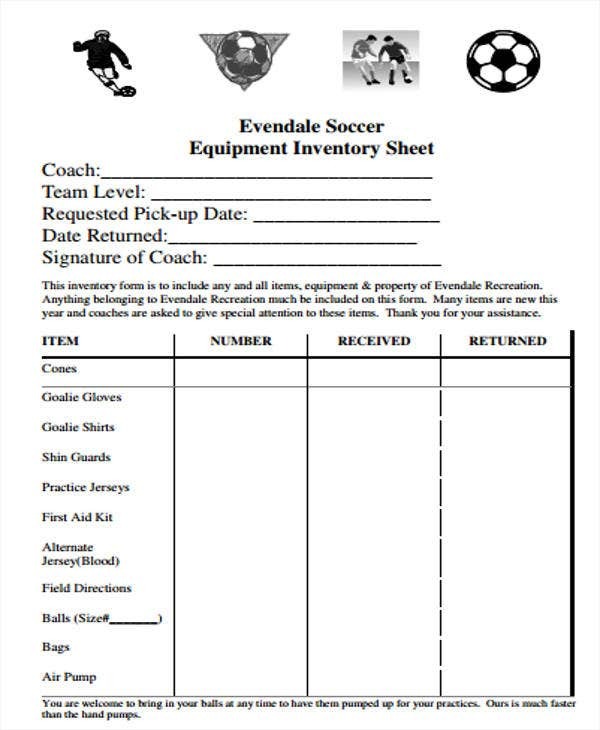 What Is an Equipment Inventory List Template? 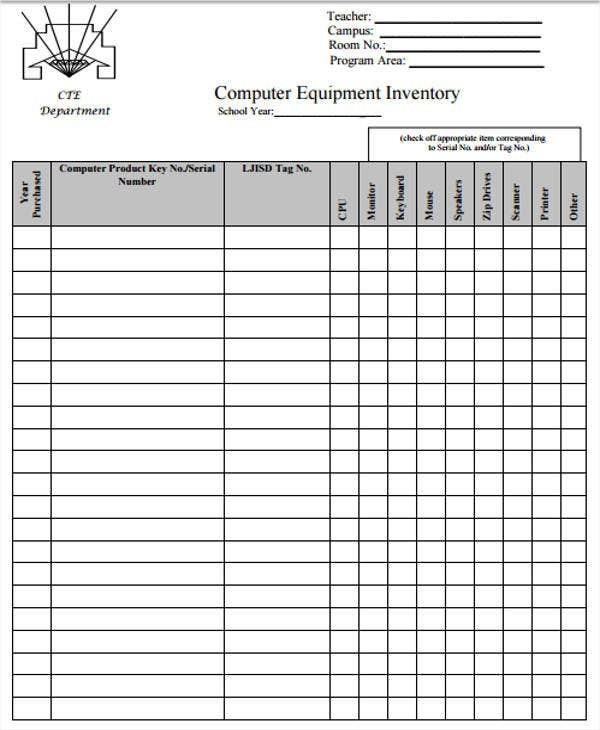 An equipment inventory list template is an instrument used by businesses in keeping track of the equipment used by the company in the production and in the offices. 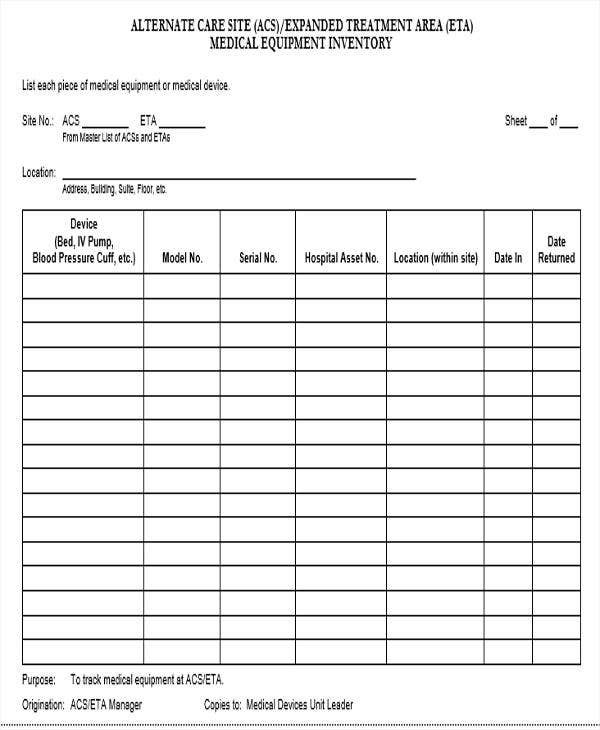 Various equipment inventory list templates are available on this website for your perusal. List and update the needed information at the start of the company’s fiscal period. It is best to have a complete list of the equipment inventory at the start of the fiscal period. 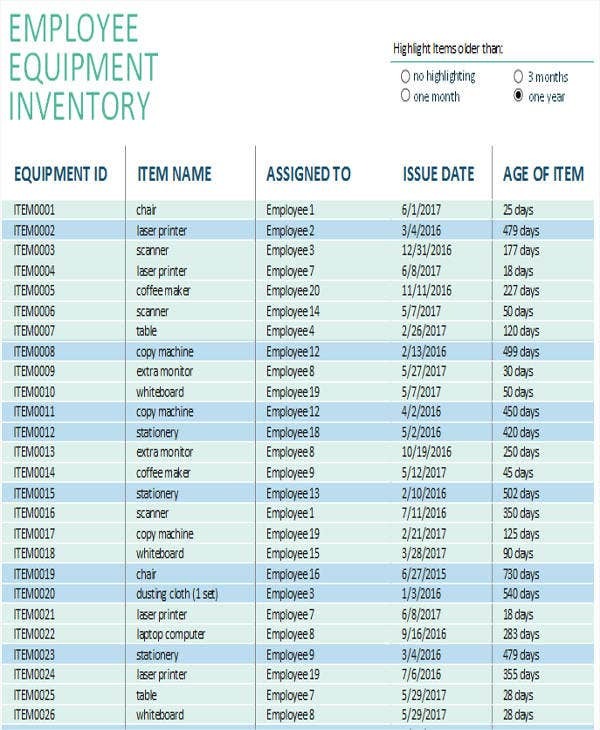 Similar to how restaurant inventory list templates are used, you can opt to conduct monthly updates on the equipment inventory list, especially on the depreciation of the equipment. 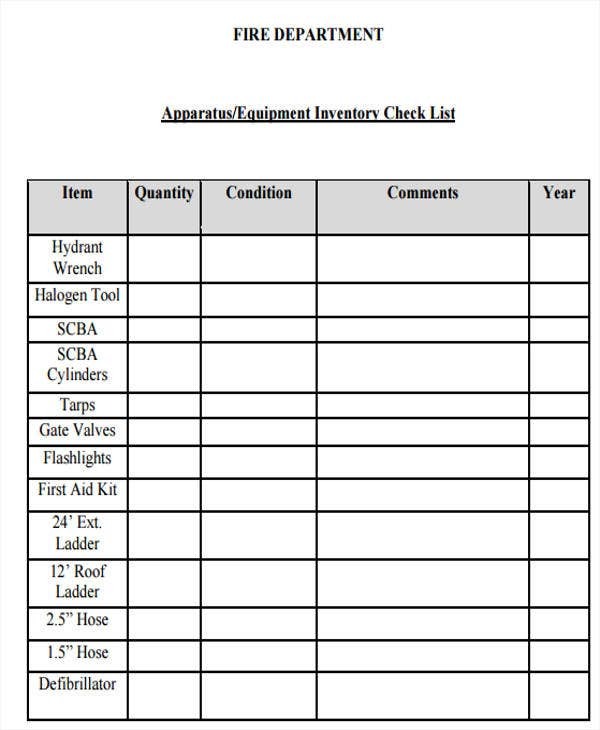 Choose the right equipment inventory list template for your inventory. Firstly, you have to select the most suitable equipment inventory list template that you can find on the Web and download the template. Open the template using an updated version of the Excel program. 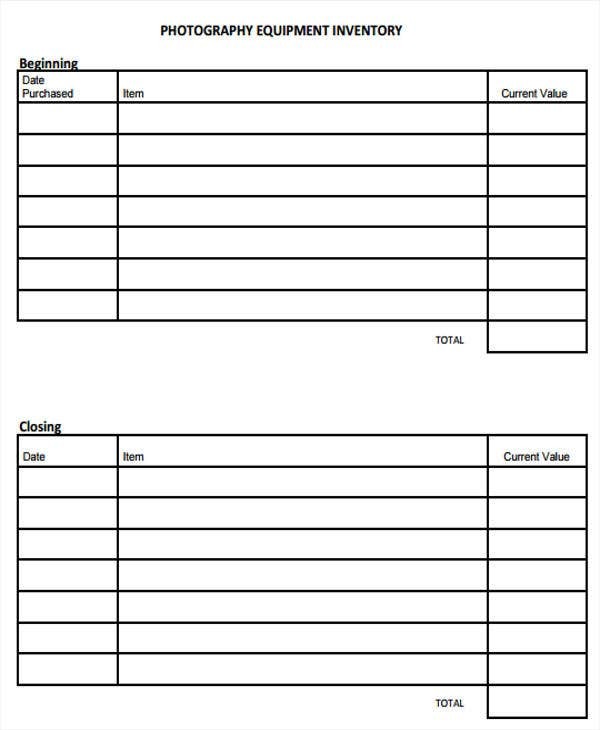 Most of the business inventory list templates are in Excel format making it reasonable to open the template on the most updated version of the Excel program on your computer. Start editing the template by incorporating your business’s name and logo. 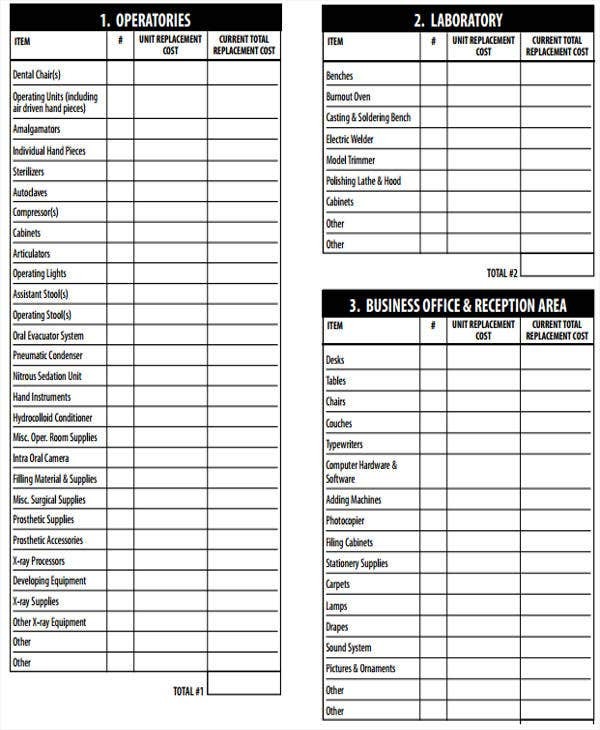 There are spaces on the template where you can insert your business’s name and logo to signify that you own the inventory list. Integrate the colors of your business on the list template. Aside from the name and the logo, you can also add colors representing your business as depicted on the company inventory list templates on this website. 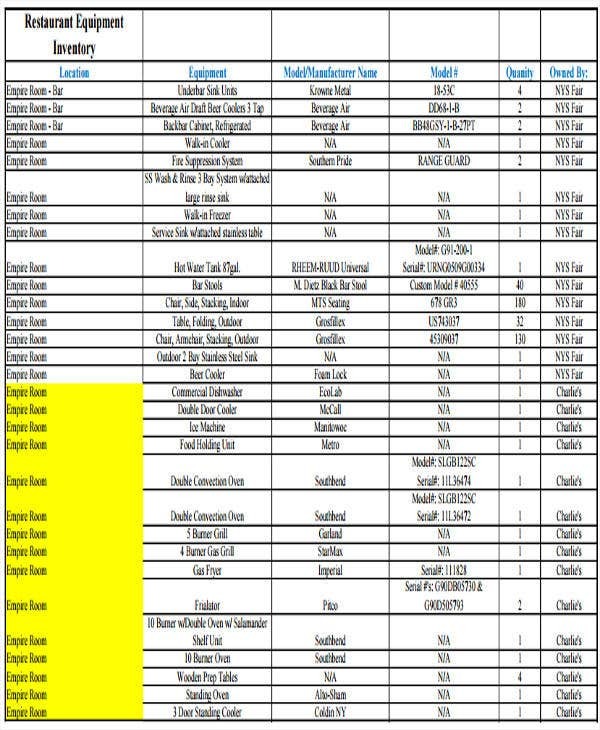 13+ To Do List Template – Free Word, Excel, PDF Format Download! List Templates – 105+ Free Word, Excel, PDF, PSD, Indesign Format Download! 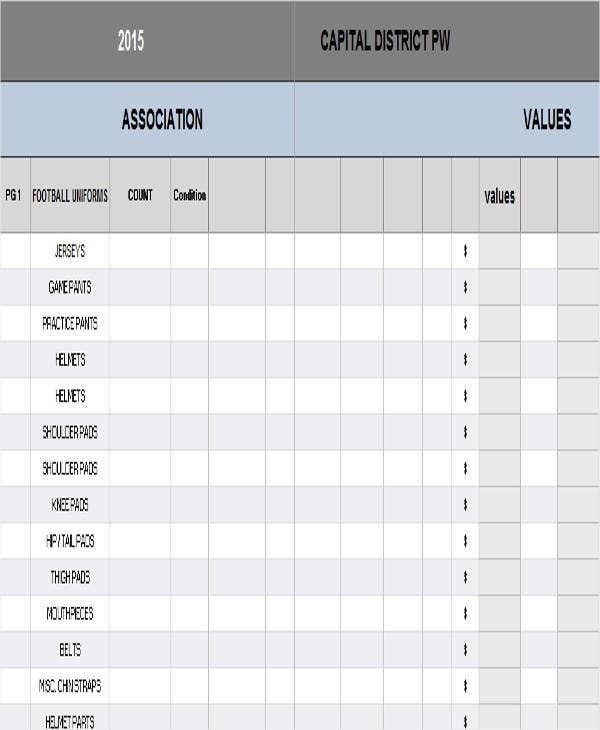 Contact List Template – 10+ Free Word, Excel, PDF Format Download! Baby Shower Gift List Template – 8+ Free Word, Excel, PDF Format Download!